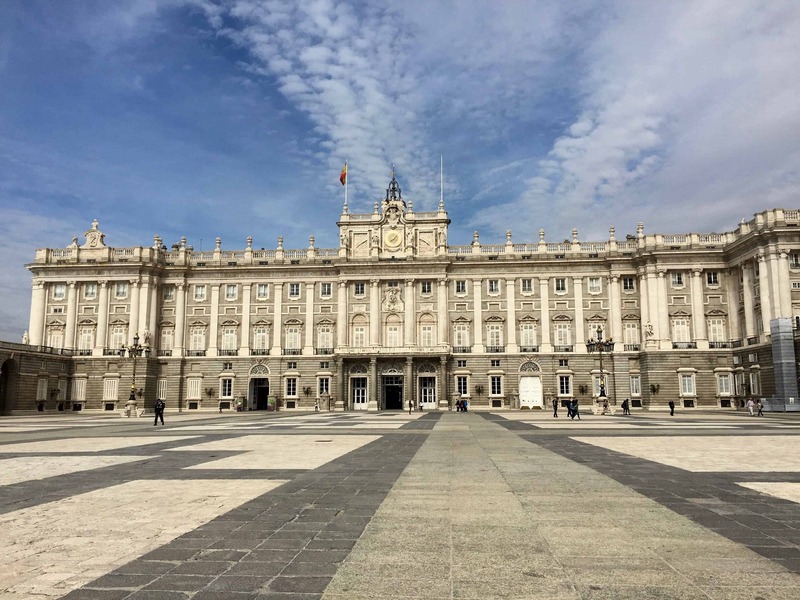 Teaching English in Spain – whether you’ve already submitted your application and have gone through your rounds of interviews, or it’s merely a thought that has become a potential consideration in the near future, I would like to share with you some insight into the experience as a former English teacher in Madrid, Spain. I do want to clarify, before you start to freak out over this list (or any other list) about x amount of things I wish I would have known before teaching English in Spain, I want you to know that none of this should seriously scare you or make you want to back down from potentially one of the best things you will ever do in your life. Seriously. So if anything, please take these lists (mine included) as suggestions and insight, and consider yourself armed with knowledge on what your experience may entail abroad. 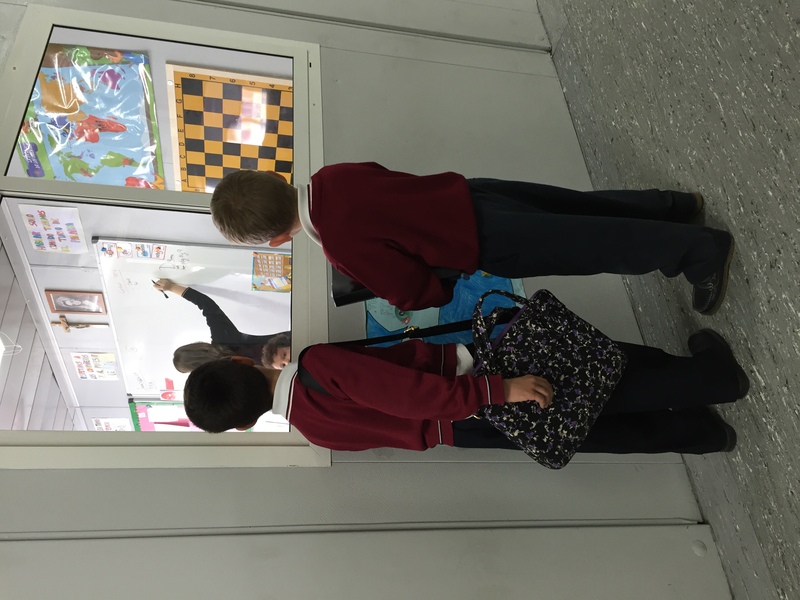 As for this list I came up with, these are things that I learned along my year teaching English in Spain, however, knowing them ahead of time could have saved me a little bit of stress and certain disappointment lol, so without further ado, here are 5 things I wish I would have known before teaching English in Spain. And that new stationary you’re so ready to use! Though it’s important to be flexible with whatever may come your way teaching English in Spain, that does not mean that you should let others take advantage of you. 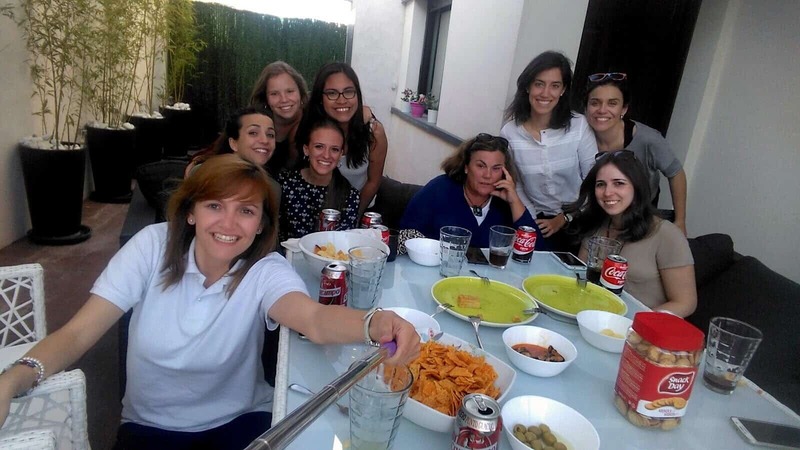 In Spain (as I’m sure that it occurs in other countries with English teachers) you will hear stories of auxiliares who have been either overworked and under-appreciated. Don’t feel afraid or like you don’t have much of a voice to speak up if you don’t feel happy or comfortable. While you’re going through this experience to teach English, you are also there to have fun as well and to feel that your work is actually being appreciated by the students and the teachers. So be vigilant, and anything that you don’t like, please do something about it and also ask any and all questions you have! Let me know if you thought these suggestions were helpful by leaving a comment below! I’d also really love it if you let me know if you have taught abroad, and if so where and what was your experience like? Do these suggestions sound familiar to you? You guys, teaching abroad has left me with more to learn that what I feel I left my students with lol. I will never become tired of repeating that this experience was an incredible, eye-opening one. If you’re about to start teaching abroad soon, I hope these suggestions helped you out a little bit. If you haven’t considered teaching abroad, maybe this post gave you a little bit of insight to potentially learn more about it. Thank you guys for reading, and I’ll see you in the next post!